PARAMUS, NJ, January 18, 2018 /24-7PressRelease/ — AnnieMac Home Mortgage, one of the fastest-growing and most innovative home lenders in the industry, is pleased to announce its affiliation with branch managers Steven LoBue, Brian Kelly and Shawn Miller and their team of mortgage professionals in the Paramus area. AnnieMac’s unique programs, combined with the team’s knowledge of the area, will have a major, beneficial impact on the local housing market and real estate community, according to AnnieMac Senior Vice-President of Business Development Paul Zinn. Based on the experience of other branches that have joined AnnieMac throughout the country, Paul predicts that the Paramus branch will see a production increase of at least 30 percent in 2018. 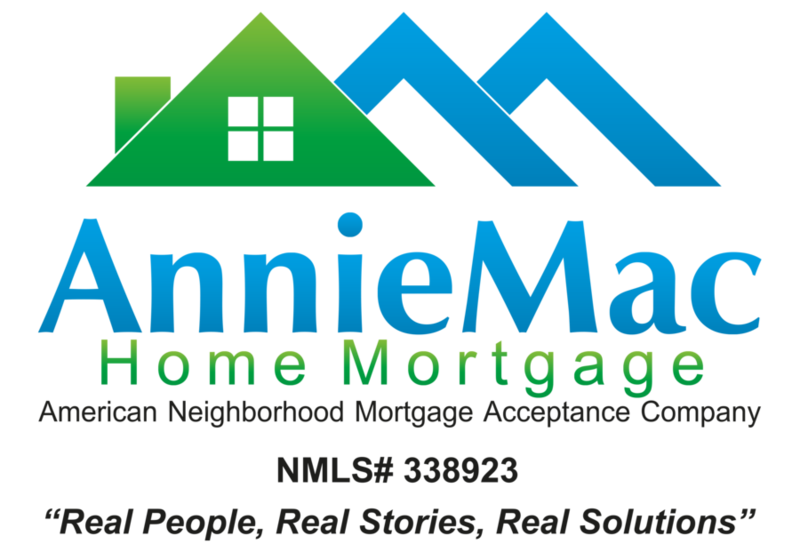 AnnieMac will serve the local market with strong jumbo loan programs, high-balance products, great rates, and a full product suite for all needs — including programs for veterans and people who have experienced credit problems in the past, as well as renovation loans that allow borrowers to fix up a home even as they buy or refinance it. The local real estate community can expect three-times-a-week white-label coaching programs compliments of the Paramus team. The loan originator sales force will benefit from AnnieMac’s internal mastermind groups; new real estate professional introductions; company-developed local “lunch-and -learns”, and efficient loan flow and closing disclosure processes. Paul would be happy to discuss AnnieMac’s industry-changing tactics, and what they’ll do for local borrowers and real estate professionals. Please get in touch with him at the contact information supplied in this release. Headquartered in Mount Laurel, New Jersey, AnnieMac Home Mortgage, a d/b/a of American Neighborhood Mortgage Acceptance Company, LLC, is a nationwide mortgage lender with approximately 620 employees and 40 branches across the United States. As a direct seller and servicer through Fannie Mae, Freddie Mac and Ginnie Mae, AnnieMac Home Mortgage conducts business through retail, wholesale and correspondent channels — funding over $5 billion in quality loan products a year. Since all our processing and underwriting is completed in-house and managed through various regional operation centers, consumers and partners can not only expect a quick and efficient process but exceptional customer service. PreviousWhat’s Better Than Winning a Mobile Website Design Award? Winning 2 Mobile Website Design Awards!